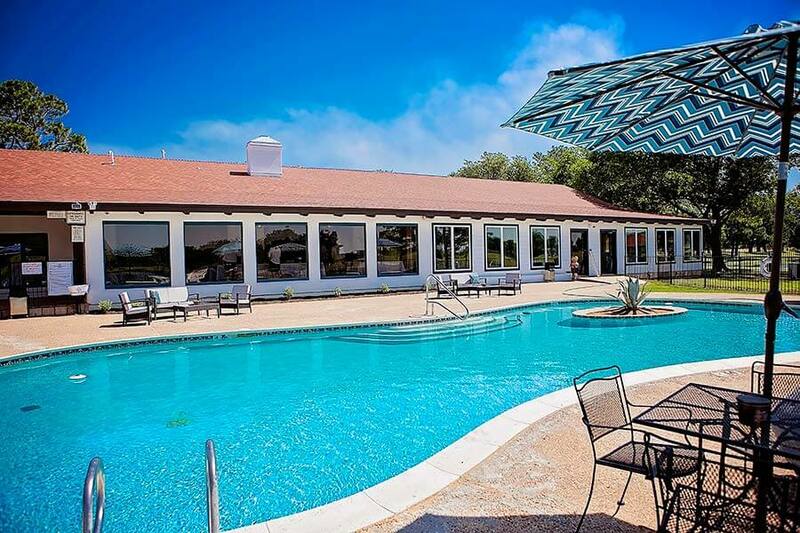 In early July, Healing Springs Ranch (HSR) in Tioga, Texas opened the doors to its residential treatment center, giving adults struggling with substance abuse and various co-occurring mental health disorders the chance to achieve lasting recovery. Located on 50 scenic acres of lakefront property, individuals from around the country can experience a vastly different approach to addiction treatment. Whereas many facilities focus on treating the addictive behaviors only, HSR specializes in an “Integrated Addictions Model” which teaches that underlying conflicts, trauma, and unresolved pain—not the addictive behavior itself—are the biggest roadblocks in recovery. This model bridges the gap between addictions and mental health, all in one stay. Treatment also did wonders for the “Jones” family, as Healing Springs Ranch helped their son overcome addiction. Believing that recovery doesn’t occur overnight, Healing Springs programs last a minimum of 30 days. In fact, many clients stay 90 days or more to ensure that they identify and address the root cause(s) of their issues. Many guests undergo dual diagnosis treatment, which allows therapists to identify co-occurring disorders that may be contributing to an addiction. When combined with a robust individual and group clinical program, a life purpose and skills curriculum, peer support and separation from environmental triggers during early recovery, Healing Springs Ranch believes their residential treatment program gives individuals the best chance for lasting sobriety. To enhance the recovery experience, guests at Healing Springs Ranch have access to an array of amenities and activities. For instance, individuals can interact with horses to learn healthy, positive coping mechanisms. Luxurious, spacious accommodations and farm-to-table cuisine ensure guests at Healing Springs Ranch have all the comforts of home. 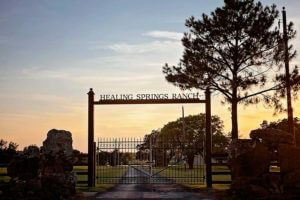 To learn more about Healing Springs Ranch, visit their website www.healingspringsranch.com or call 866-656-8384.